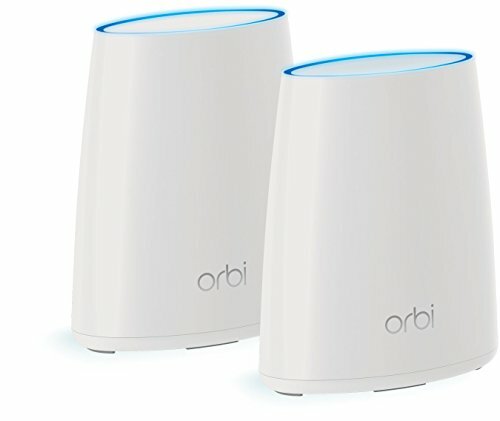 Mesh Wi-Fi is the best thing to happen to Wi-Fi in years and solves most of the issues consumers have with their Wi-Fi, and that is poor range or black spots around the home. 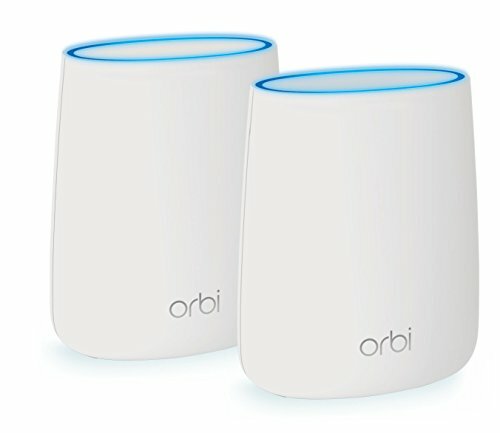 I have reviewed several Mesh Wi-Fi systems now including Netgear Orbi and Zyxel Multy, though I have not reviewed a TP-Link Deco yet. 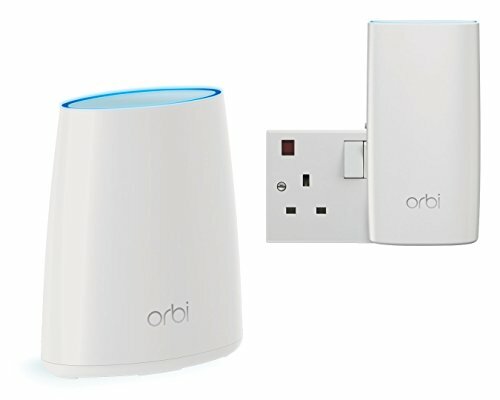 One of the issues with Mesh Wi Fi is that it can be a little expensive, the TP-Link Deco M5 3 pack has an RRP of £240 but is available for £180 while the Netgear Orbi RBK50 is £268.99 just for a two pack. TP-Link is expanding their Deco range to be more affordable with the new Deco M4 while still offering all the functionality that you would want from a mesh Wi-Fi system. The Deco M4 is already listed on Argos for £129.99 but there is currently no stock. This is for a two pack and makes it about £25 cheaper than the M5 equivalent. The immediate difference between the two models is the new design, the M4 adopt a column shape while the M5 is a disk. 5GHz speeds. Coverage is almost identical with up to 2,800 sq. ft. 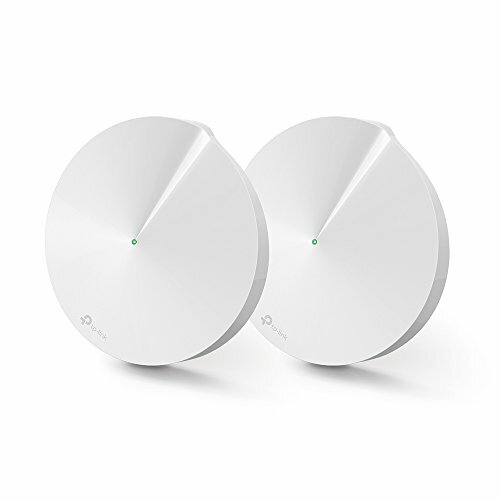 Both models features a dedicated wireless backhaul and optional Ethernet backhaul. 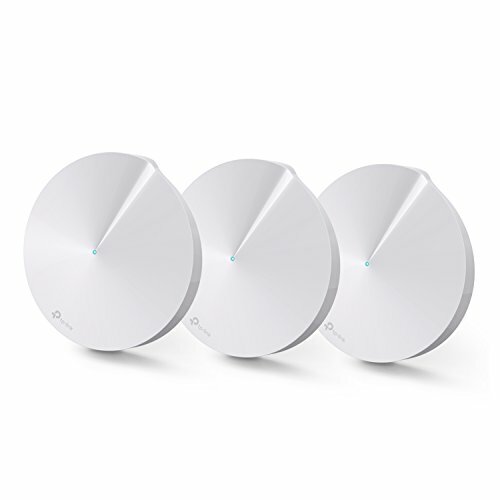 Multiple units work together to create a seamless home wireless network where phones and tablets automatically switch to the fastest Deco as you move through your home, creating a disconnection free environment. 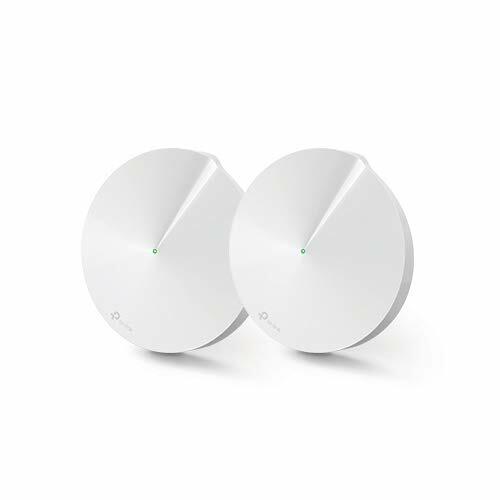 Currently available as a two-unit multi-pack, the Deco M4 Whole Home Mesh Wi-Fi system will launch first in Argos. Deco M4 is comprised of two units that can be customised to fit Wi-Fi coverage needs to up to 2,800 square feet. With additional units, and compatibility with Deco M5, Deco P7 and Deco M9 Plus, the Deco M4 system can be easily scaled up to accommodate even larger spaces. The Deco app walks you through the setup with clear directions and simple visuals, making it quick and easy. From the Deco app, you have total control of your network, giving you the power to limit and monitor internet use and even pause the internet for an individual family member or the entire home. Simple Setup and Management: The Deco app (iOS and Android) makes network setup and management a breeze. QoS: Prioritises devices when necessary for the fastest connections.